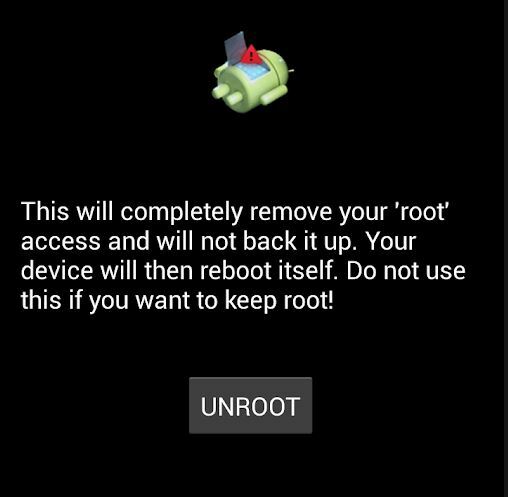 How to unroot android kingroot, how to unroot android phone with computer, unroot android apk and how to unroot android phone without the computer. These are some of the Questions we received in our Contacts sections. So today we decided to write a guide about “How to UnRoot Your Android Phone Easily”. If you are the Android phone or tablet uses and rooted your phone to install Custom ROM, to Run the Xposed Framework or install TWRP recovery. And now want to unroot your phone to get the OTA system updated on your phone. Yes in the rooted phone you will not get the System updates. To get the Official Update on your rooted phone you need to unroot the phone to install the official update. Rooting your android can give you a lot more control over it, but it also will usually void your warranty and make repairs impossible. We know there are so many benefits of rooting, but it has some disadvantage too like no official update, one wrong move and your phone is bricked. In this guide, we will show you some of the best ways to unroot the Android phone and tablets. All the methods below are tested and everyone method is different from another. So let’s get started and learn how to Unroot Android phone. There are so many ways to root the android phone. In some methods, you have to install the Magisk Root manager and in some of them, you have to install the SupersSu root pack and most of the other rooting guides you have to patch the boot image. So same like the rooting method in unrooting you have to use different methods. It depends on you which method you used to Root the phone. So without wasting the time, let’s see how to unroot the android device. But before that do take the backup of your data, if something goes wrong you will lose all your images and other files. Warning: Technobuzz.net is not responsible for any damage that might happen to your phone during this process. You’ll lose all your data upon flashing the Stock ROM. Magisk is one of the most used rooting tool these days. 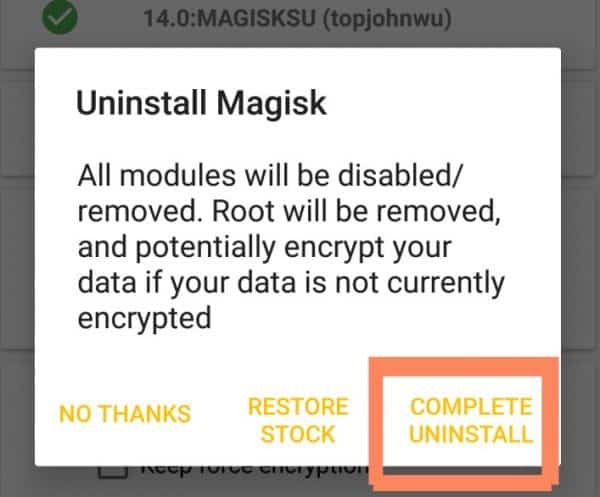 The best part of the Magisk is that it is the systemless root and easy to uninstall. One of the most fav tool for the android phone users. It allows you to gain systemless root access and hide your root status but also allows you to easily install many additional add-ons via its Magisk Manager app. If you are magisk user and want to unroot your device. Follow the below mention steps. Step 1 – Launch up the Magisk Manager app on your android phone. Step 2 – Once the application is launched on your phone, scroll down and find the Uninstall button. Tap on it. Step 4 – Now simply tap on the “Completely Uninstall” option. Step 5 – That’s all. Enjoy! After magisk, Super Su is another tool to get the Root access on Android devices. 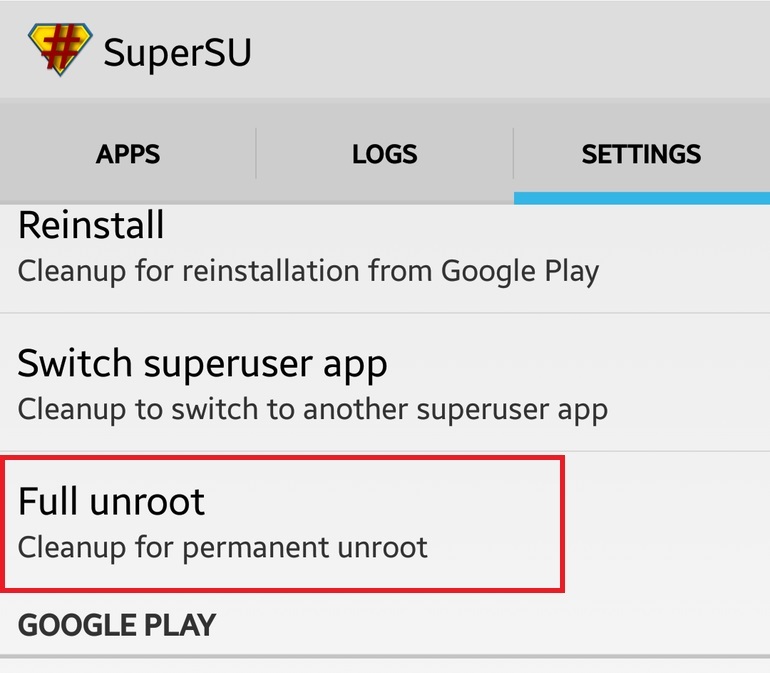 So unroot the device, the first thing you’ll want to do is open the SuperSU app on your rooted phone. Now go to the Settings tab. Scroll down and select “Full Unroot”. Follow instructions and let the phone do its thing. 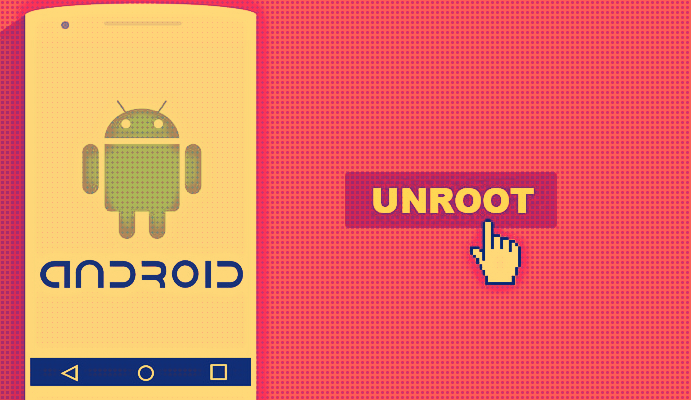 Once you click on the Full unroot button, tap Continue, and the unrooting process will start on your device. After a reboot, your phone should be clean of the root. If you didn’t use SuperSU or magisk manager to root your device, there’s still hope. 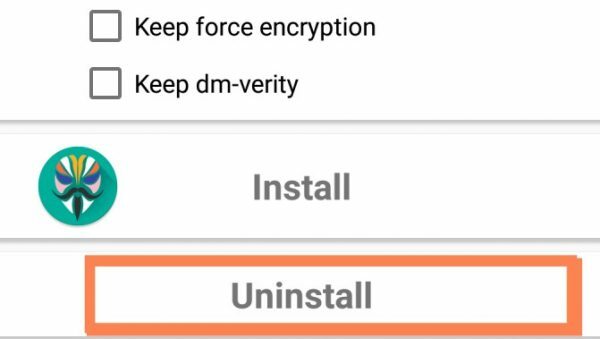 You can install an app called Universal Unroot from the google play store to remove root have from some devices. Note: The Samsung Galaxy phones will not work with this app because of KNOX. All you have to install this free app on your rooted phone. Run the app and simply hit the ‘UNROOT’ button and allow Root Access when asked to give it permission. The device will then reboot and you will be completely Unrooted when you boot back up. To do this all you need a File manager with root access on your phone. You can use the ES File Explorer (just turn on root access in the settings) from the Google Play store, it’s a free application. Once the application is installed on your phone, Open the app and tap the menu button. Now tap on ‘Tools’ and select ‘Root Explorer’ to turn it on. See the image below. After that Go to system -> bin. Find the busybox and su file and delete them. If you can’t find any of them, just skip to the next step. If you can’t find these files, then go to system folder and select “xbin”. If the files are there, go ahead and delete both “busybox” and “su”. After that go back to the system folder and select “app”. From here delete “superuser,apk” file. Reboot Phone. Now the phone is UnRooted. The best and one of the working method to Unroot any android devices to flash the STOCK ROM on the phone. Or in simple words, we can say that taking the phone back to its original firmware is the best way to unroot a phone. For this process, you need a PC and latest Offical ROM for your phone. This process is a little bit longer but works every time. Below is the link to some guide which you can use on your device to unroot. So there you have it, guys. With these tips, you can easily unroot any android phone. So let me know what is your preferred method to unroot? If not, why? Let us know in the discussion thread below. when we root our android then after installing custom rom then is the android has to root again? Thank you for such valuable infos. I had rooted my device (moto g5s plus) recently for data recovery using dr.fone. This happened because i forgot my boot lock pin and had to factory reset the phone. okay, all data gone and i didn’t even get back the data. I did not install any rom. I used twrp custom recovery and magisk. Now that i want to unroot the phone, i got this valuable info. Thank you so much for this. But I wanted to ask how can i lock the bootloader again after unrooting. I had rooted through magisk and will unroot through the same.